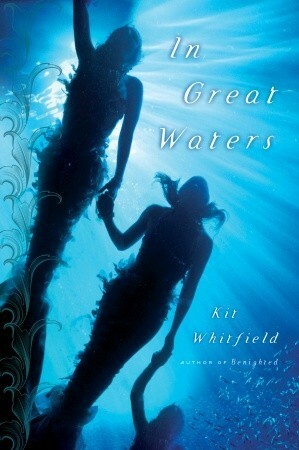 In Great Waters is a speculative fiction novel set in an alternative Britain where merpeople (known as deepsmen) are real. They are not really like humans: fiercer, more direct, more blunt, essentially, very intelligent animals. Related to dolphins, they are not unlike chimpanzees in personalities. They can interbreed with humans (which results physical and mental differences). And thus we meet Henry, or rather, Whistle, a crossbreed who is born in the sea and ultimately grows up among humans on land. I don't want to give too much away. This is a novel where great care is taken: the world building is immersive yet gradual. It's detailed and carried out with great writerly craftsmanship. Tension - and plot - builds up very gradually. The reader gets to absorb this world, become a part of it, and understand it (and its characters) before the story starts gaining momentum. In a way, the book gives you a chance to experience intrigue at the settings and characters, before the plot becomes intriguing, and once the plot starts creating tension and pace, it turns genuinely thrilling, with several twists and turns that are authentic and not too far-fetched. 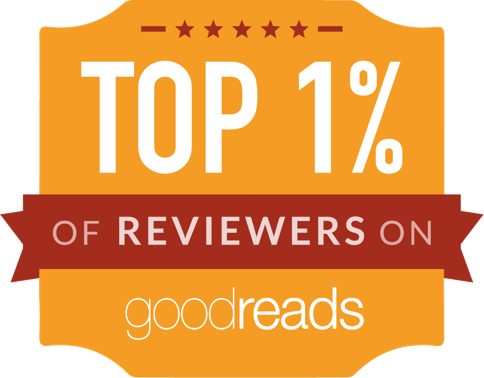 And giving away too much of the setting and plot, to me, would detract from the reading experience. What I would say is that, if you can persevere through the gradual start, the book is very rewarding. There are some big events, about three quarters of the way into the book, and after that the big central plot tension is partially relieved, yet the story continues, tidying up plotlines (with a few more tense episodes). I do feel that the book allowed itself a somewhat more gradual ending than most readers will be used to, and perhaps it could have been somewhat shorter. However, the imagination and craftsmanship is stunning and truly immersive. The book actually made me think about some things with a different perspective (royalness and bloodlines are an important part of the book, and, once you accept the central conceit, you start to look at our own world with new eyes, and may find our own world more baffling and illogical than the one in this novel). And last but not least, it is a thrilling novel, with large sections of page-turning pace and tension. I would absolutely recommend this novel, and I don't think I've read anything quite like it. Glad I stumbled across a review of the book by Jo Walton (author of Among Others): In Great Waters deserves a lot more attention.